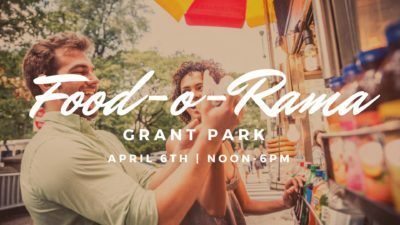 Old Fourth Ward Park is hosting its 4th Annual Food-O-Rama, and it is the food truck extravaganza you won’t want to miss this Spring! 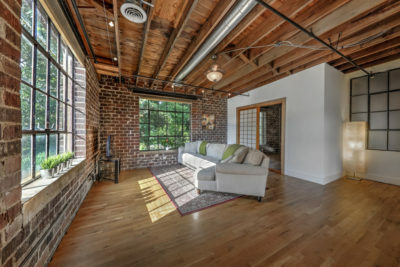 Come Run Along the Eastside of the Atlanta BeltLine! The Atlanta BeltLine Run.Walk.Go! 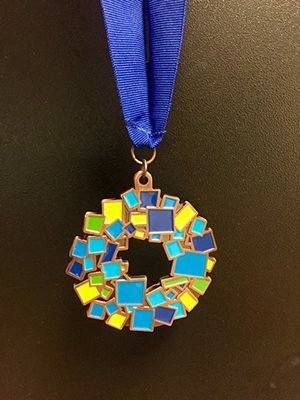 Race Series celebrates its 8th year, inviting runners of all abilities to join the Atlanta BeltLine Eastside 10K. Stay active while exploring the various trail segments of the Atlanta BeltLine! Runners, walkers, strollers, and dogs are all welcome to the 10K Run/Walk winding through the BeltLine neighborhoods including:Inman Park, Midtown, Old Fourth Ward, Poncey-Highland and Virginia Highland. 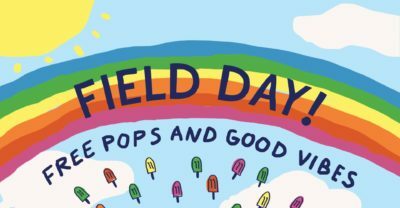 With a full afternoon of live music, festival games, food, and fun, the only thing that makes the King of Pops Field Day better are free popsicles! 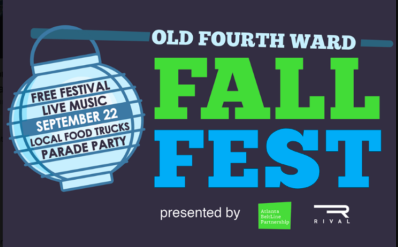 Atlanta’s favorite block party is the perfect way to celebrate Fall. Bring your family, kids, and four-legged friends for a day filled with fun at the new King of Pops headquarters in Old Fourth Ward! Be a Hero, help a Cause, and Join the Run at The Super Run 5K/10/K! 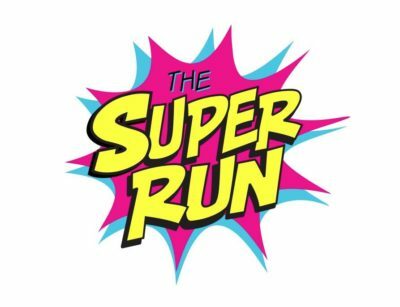 Grab your cuffs and fly over to The Super Run, where the nationwide race series partners with local nonprofit organizations to help raise funds and awareness for their cause. Runners can snap a picture in front of the Superhero photo screen, grab the official event Superhero Galactic Blaster Cuffs and finisher’s medal, and enjoy the fun for all ages! The superhero-themed run will feature entertainment and other family activities following the 5K, 10K, and Kids Dash. 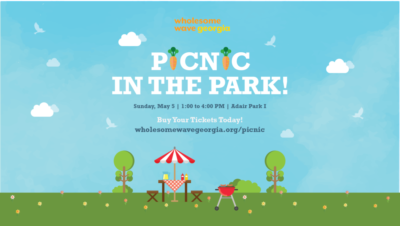 Atlanta’s premier food, wine, beer, and cocktail festival returns to its new home at Historic Fourth Ward Park, adjacent to the Atlanta Beltline! 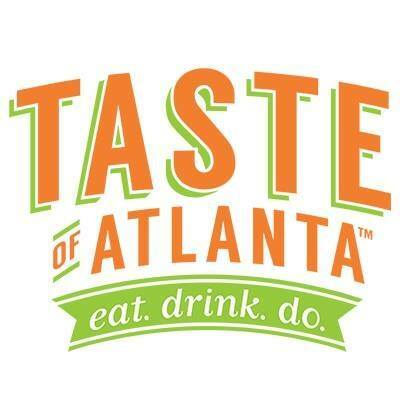 Find out what makes Atlanta the food capitol of the south at the Taste of Atlanta. Friday Kick-Off Party: 6:30 p.m. – 11:00 p.m.
Saturday Festival: 12:00 p.m. – 6:00 p.m.
Sunday Festival: 12:00 p.m. – 6:00 p.m.
VIP – Saturday & Sunday: 12:30 p.m. – 5:00 p.m. 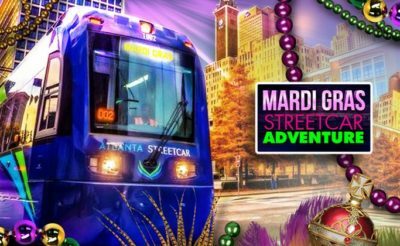 Celebrating its 17th year, the unforgettable 3-day festival takes attendees on a culinary tour through Atlanta’s best restaurants! With Atlanta’s best restaurants, live cooking stages, and hundreds of tastings, Taste of Atlanta keeps the fall festival fresh each and every year.